SRINAGAR, MAR 06 : In the last meeting of the cabinet on Thursday before the general elections, Modi Government is preparing for some important decisions. It also includes a decision to end Article 35A, on which serious ministers are continuing with serious discussions. 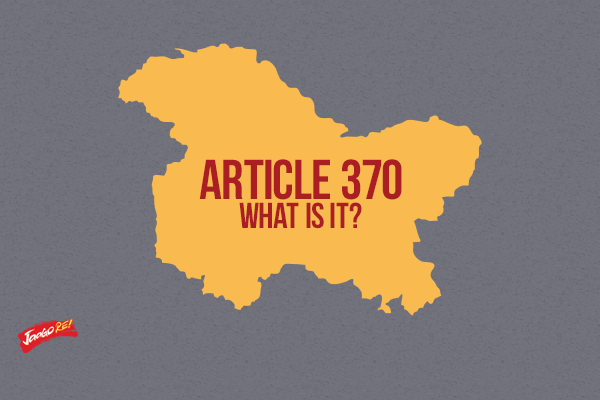 Official sources told News agency, the Modi government has been churning on the removal of Article 35 A from Jammu and Kashmir for the last three months. There have been many rounds of meetings in this regard. 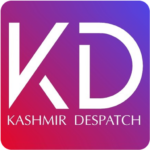 Sources added that though the government is in a panic over the air strikes made after the Pulwama attack. One faction believes that once again the Kashmir issue has been the subject of discussion on international level due to panic from Pakistan. In this case, the verdict of the abrogation of the current 35A should be avoided. However, the second tier favors repeal this article. In the meeting of the Cabinet, it is agreed to issue second installment of Kisan Samman Yojna. The PM itself has released its first installment on February 24th. Sources further added that under this scheme, farmers have to get cash amount of Rs 2 thousand in every fourth month. Government strategists believe that the issue being raised on the credibility of this scheme will continue to end forever due to the release of the second installment. This will ease the government towards the angry farming class. Meanwhile pleas against Article 35 A are unlikely to come up for hearing before the Supreme Court till 09 March.